We are a small, elite roofing company in Lexington, KY, that focuses on just a few clients per month. You will get full attention from our staff throughout the duration of your project. It is our practice to not start a job and then pull off to complete another. Our company is with you from start to finish! You will find that our process is simple, detailed, easy to understand, and straightforward. No gimmicks, deception, and snake oil salesmen… We detest the high pressured sales pitch! 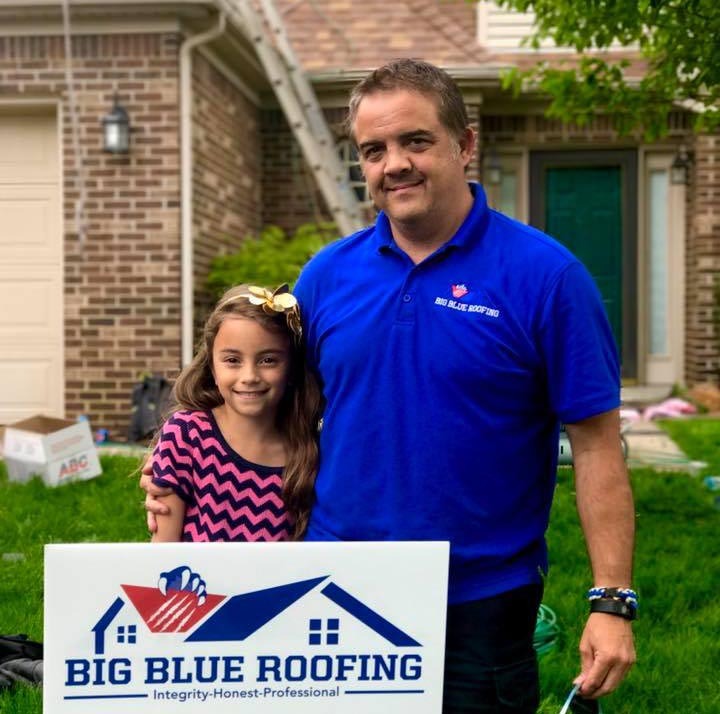 Our professional and honest approach makes Big Blue Roofing the best residential roofing company in Lexington, KY! Big Blue Roofing only uses the highest quality materials for our roofing projects. 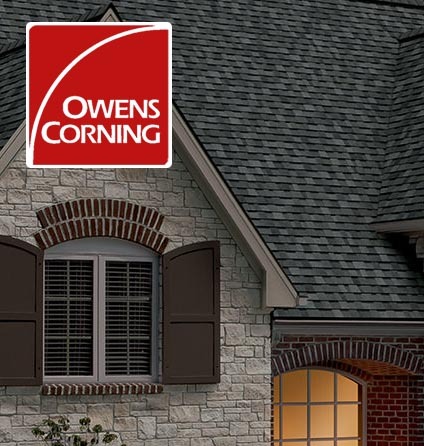 We are an Owens Corning partner to ensure that your roof is built to hold up to even the most extreme conditions. 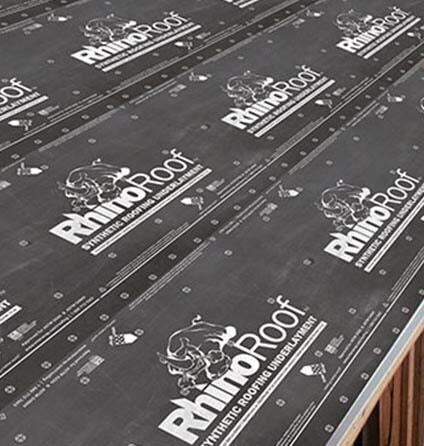 In addition to using high quality roofing shingles, each Big Blue Roof is prepped with RhinoRoof synthetic felt underlayment. The underlayment prevents mold, water absorption, and oil leeching, while the roof shingles from Owens Corning protect your roof and home from the elements.